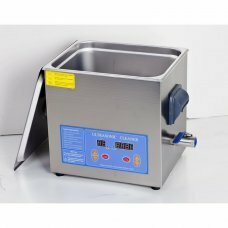 Stainless Steel Ultrasonic Cleaner 1'3 liter of capacity. 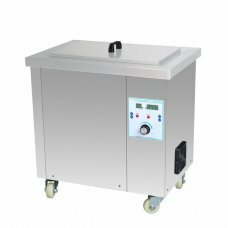 Ideal for clean all type of electronic circuits, PCB, operating .. 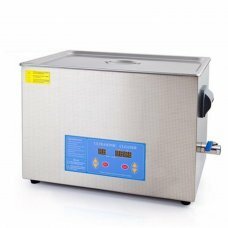 Stainless Steel Ultrasonic Cleaner 13 liter of capacity. 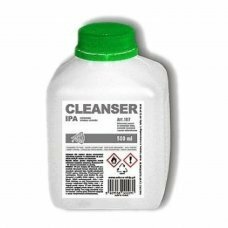 Ideal for clean all type of electronic circuits, PCB, operating ro.. 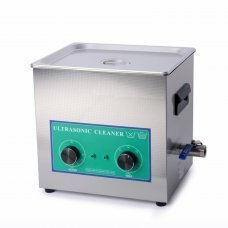 Stainless Steel Ultrasonic Cleaner 2 liter of capacity. 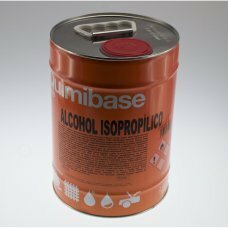 Ideal for clean all type of electronic circuits, PCB, operating ro.. 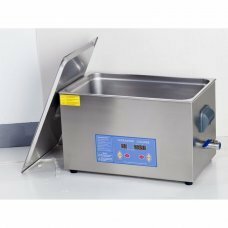 Stainless Steel Ultrasonic Cleaner 27 Liter of capacity. 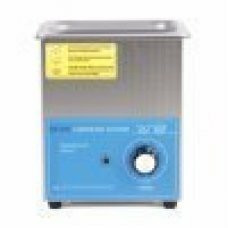 Ideal for clean all type of electronic circuits, PCB, operating r.. 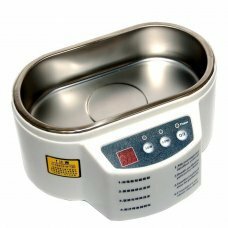 Stainless Steel Ultrasonic Cleaner 4 liter of capacity. 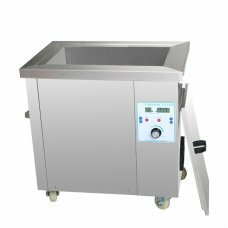 Ideal for clean all type of electronic circuits, PCB, operating roo.. 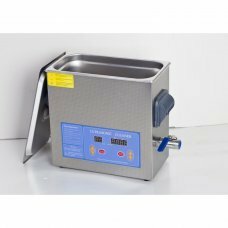 Stainless Steel Ultrasonic Cleaner 6 liter of capacity. Ideal for clean all type of electronic circuits, PCB, operating ro.. 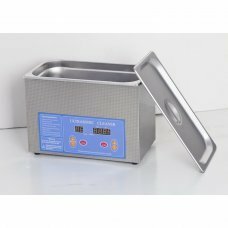 Stainless Steel Ultrasonic Cleaner 9 liter of capacity. 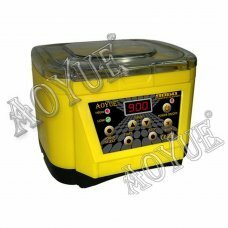 Ideal for clean all type of electronic circuits, PCB, operating ro..
*Double digital LED´s display´s the status. 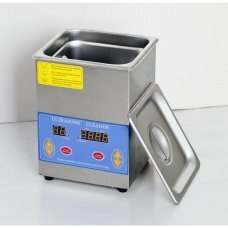 *Super slim streamline design and super large cleaning container wi..
*Double digital LED´s display´s the status. 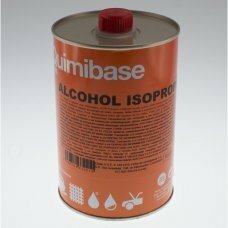 *Super slim streamline design and super large cleaning container w..
Isopropyl Alcohol is a highly versatile solvent which has a 1001 uses. Second only to water it is the most commonly used li.. 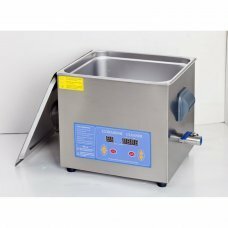 Stainless Steel Ultrasonic Cleaner 20 Liter of capacity. 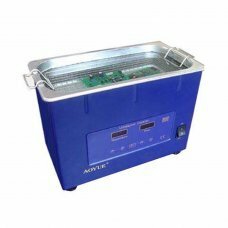 Ideal for clean all type of electronic circuits, PCB, operating ro..
Aoyue 9060 Ultrasonic Cleaner is a microprocessor-controlled device that uses ultrasonic or high-frequency sound waves to c..
175L Industrial Ultrasonic CleanerDescription:- Free setting of working time from 1 min to 99 mins- 0 - 80°C temperature ra..
77L Industrial Ultrasonic CleanerDescription:- Free setting of working time from 1 min to 99 mins- 0 - 80°C temperature ran..
99L Industrial Ultrasonic CleanerDescription:- Free setting of working time from 1 min to 99 mins- 0 - 80°C temperature ran..